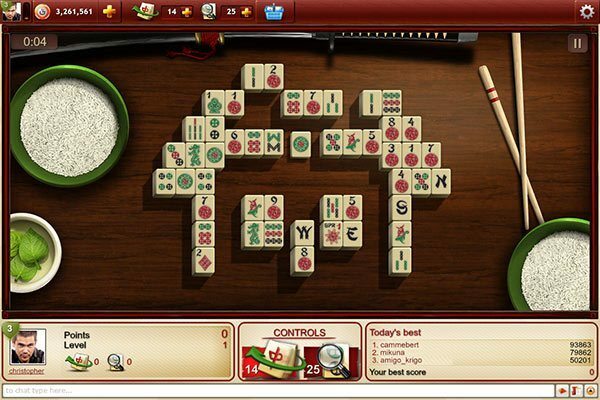 Find out how perceptive you are, while having fun playing new and exciting Mahjong. Choose your favorite game mode, collect XPs and unlock new achievements! 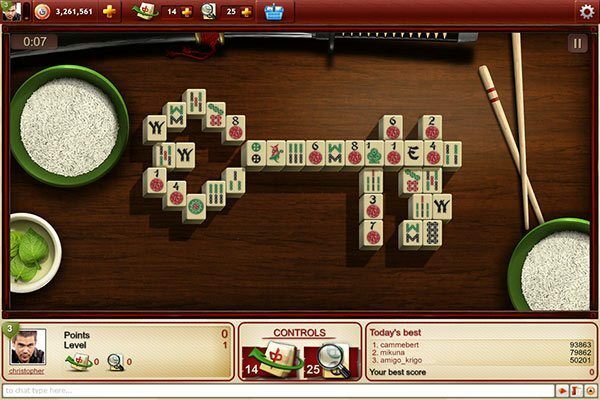 In Mahjong of course! 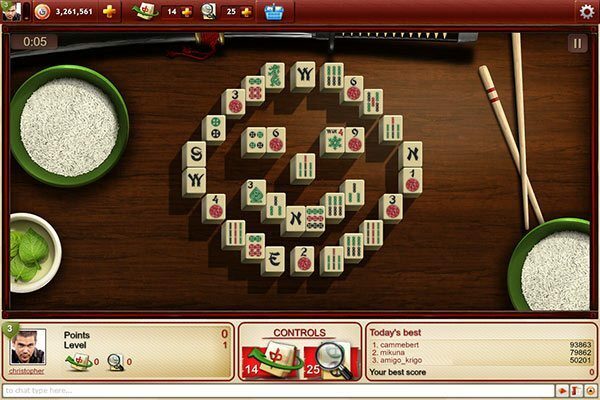 Enter the world of Chinese symbols. Experience the orient from your desktop. Find yourself in a mystical place and feel the atmosphere of Asia. Play against others or achieve peaceful harmony in single player mode. 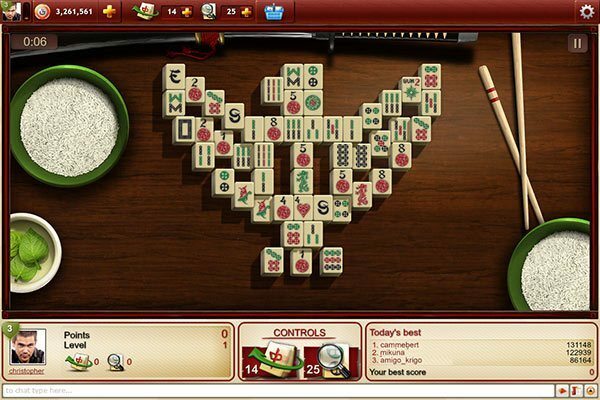 Mahjong is a game like no other. Likely developed by Confucius, the Chinese philosopher, around 500 BC.